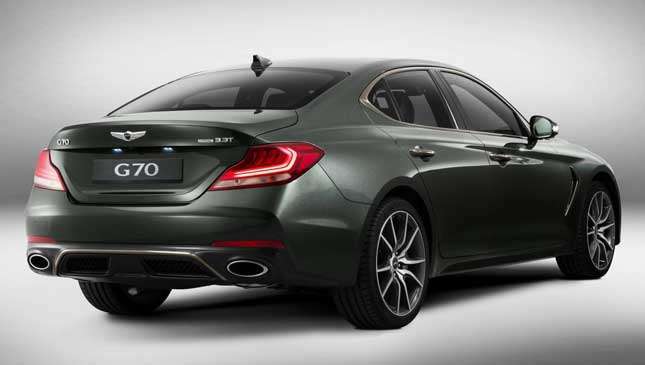 The world can’t have enough rear-wheel-drive sedans with turbo V6 power, right? Here’s the latest challenger to the likes of the BMW 3-Series and Mercedes C-Class: Meet the Genesis G70. 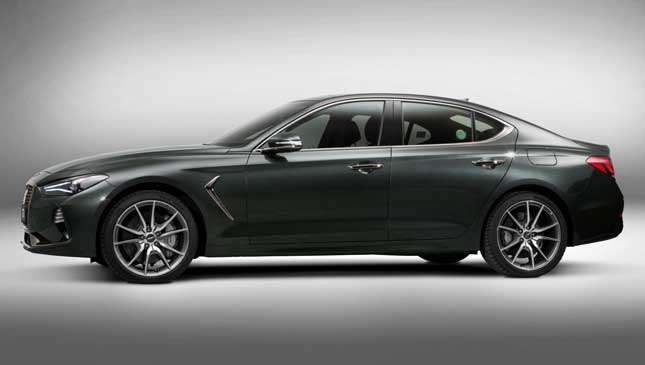 The G70 is aiming at Korean, US and Russian markets first, slotting in beneath the G80 and G90 sedans in the Genesis lineup, just like BMW offers a 3-, 5- and 7-Series to choose between. And first off, it looks rather handsome. Check out that front wing vent, the AMG-style wheels, and how short the overhangs are. Maybe it’s not as gorgeous as an Alfa Romeo Giulia, but a Jaguar XE looks quite dated all of a sudden. Underneath the G70, if you were to break out the angle grinders, you’d find the same rear-drive platform as the Kia Stinger. 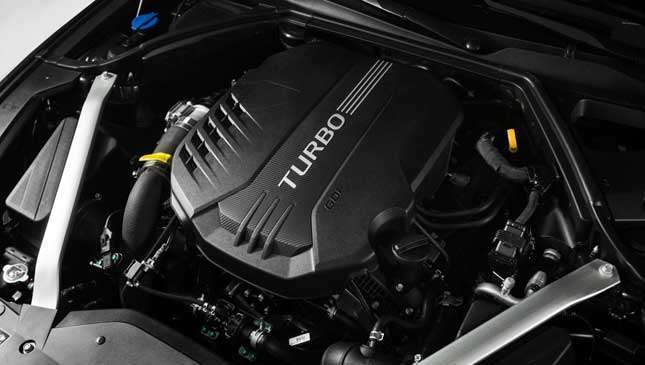 The engine lineup is shared too: You can have a 2.0-liter gasoline, a 2.2-liter turbodiesel, or a 3.3-liter turbo V6 with 350hp. But this isn’t supposed to be a cannibalization that’ll accidentally chomp the Stinger. 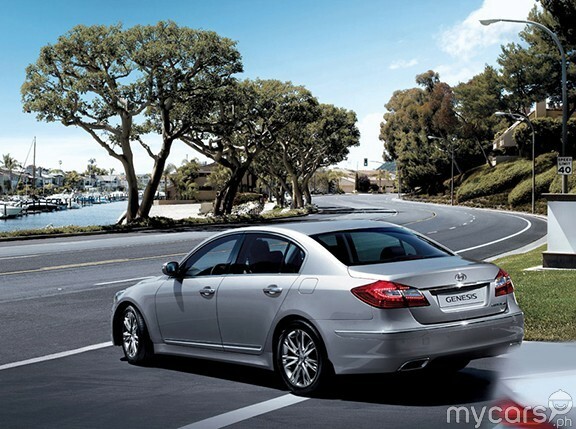 The Kia is meant to be the sporty one, and the Genesis is the more luxurious one. 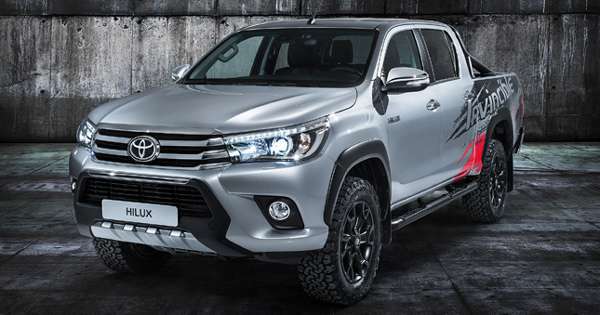 It has more soundproofing, and you can spec diamond-quilted upholstery inside. 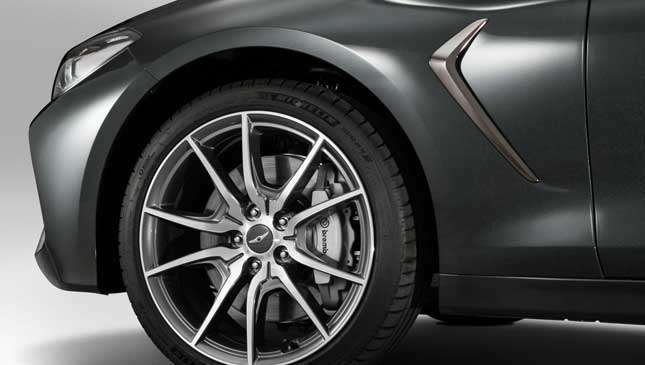 Fine, but there are also red brake calipers and gaping oval exhausts on the G70 Turbo Sport. Wonder if Kia’s pleased about that. Inside, there’s plenty of European influence. 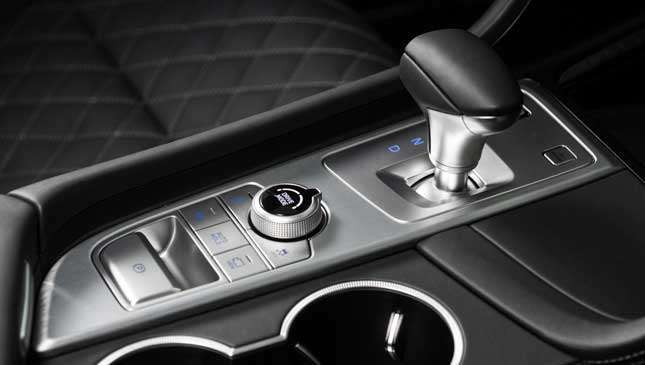 A BMW-style tablet infotainment screen, an Audi-esque dash sweep, and more knurled switches than you can shake a Bentley brochure at. 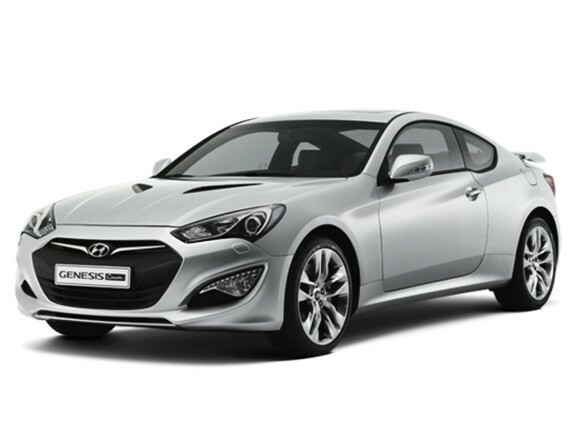 Doesn’t look like there’s much Hyundai parts-sharing going on either. 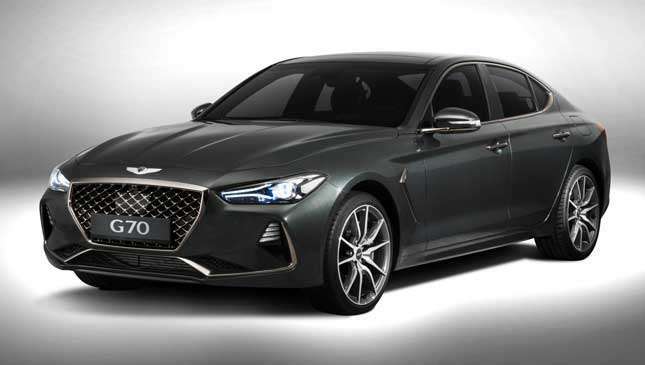 There’ll be no wagon or coupe: Like the Giulia or XE, the G70 is a standard sedan, and Genesis says this is the third and final in its range. 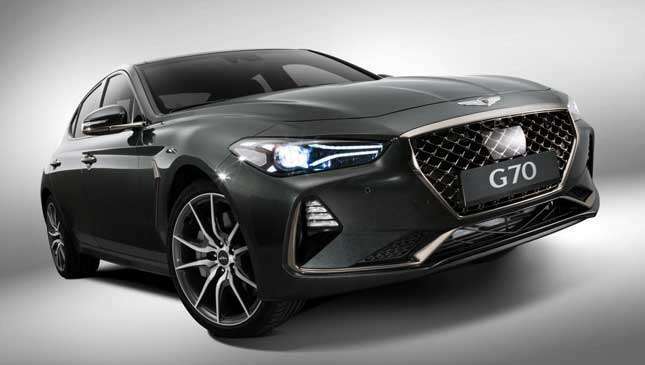 Next priorities are SUVs as well as adding electric and hybrid models to the lineup as Genesis aims to start pinching premium German marque sales worldwide. 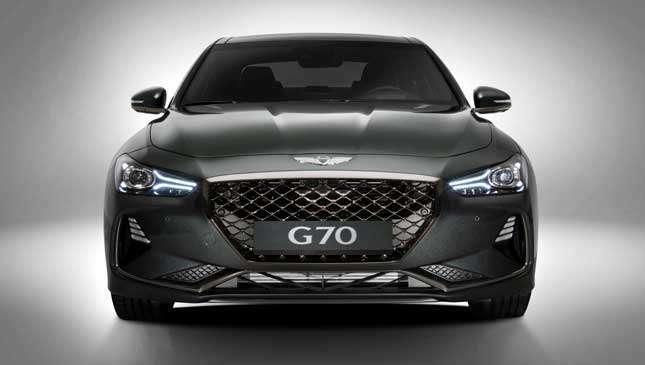 Top Gear UK will be grabbing an early drive in the G70 soon. In the meantime, let us know if you reckon it deserves a place among the old guard below.